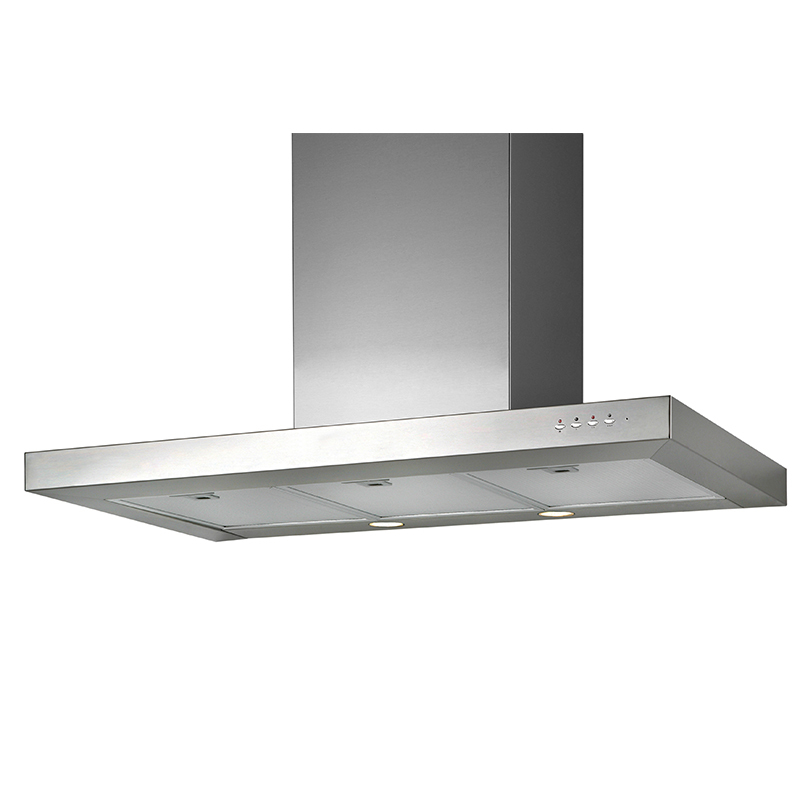 Let the 48” Stainless Steel Island Range Hood Remove Smoke and Odors from Your Kitchen.The 48” Stainless Steel Island Range Hood is designed to get rid of unpleasant fumes from your kitchen. 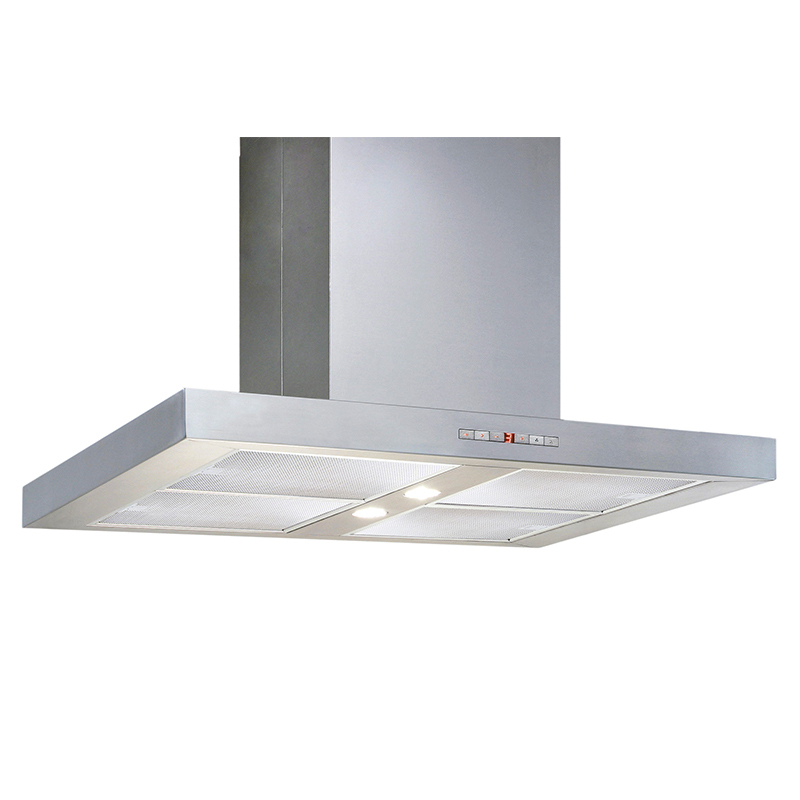 Using a four-speed fan with 600 CFM, you’ll never find yourself in a smoky kitchen again. 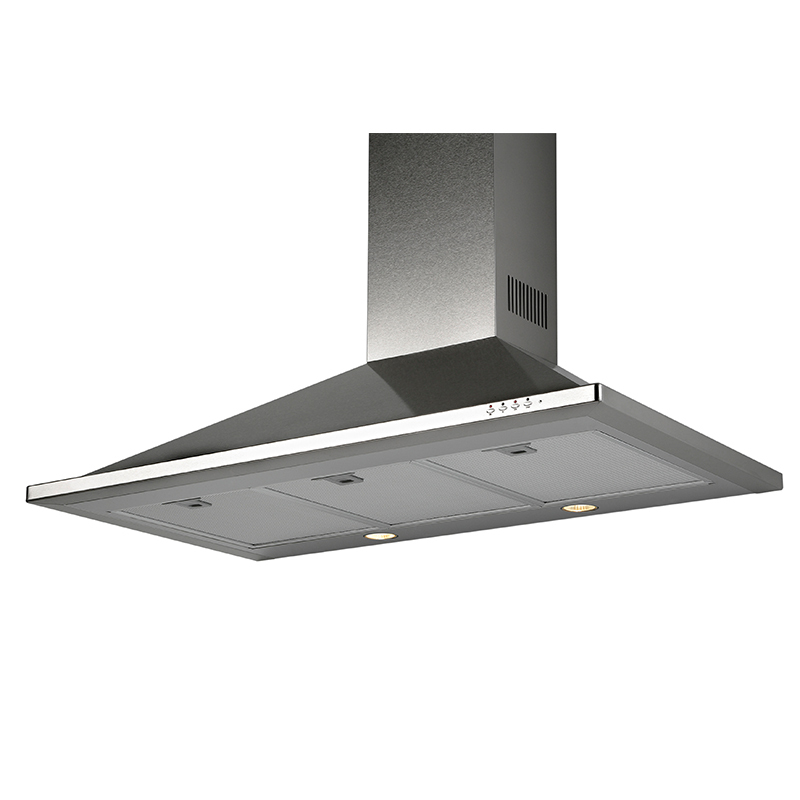 Beyond the sleek, contemporary look, this hood offers a timer, a delayed-off function, and bright lighting to add visibility to your cooktop. 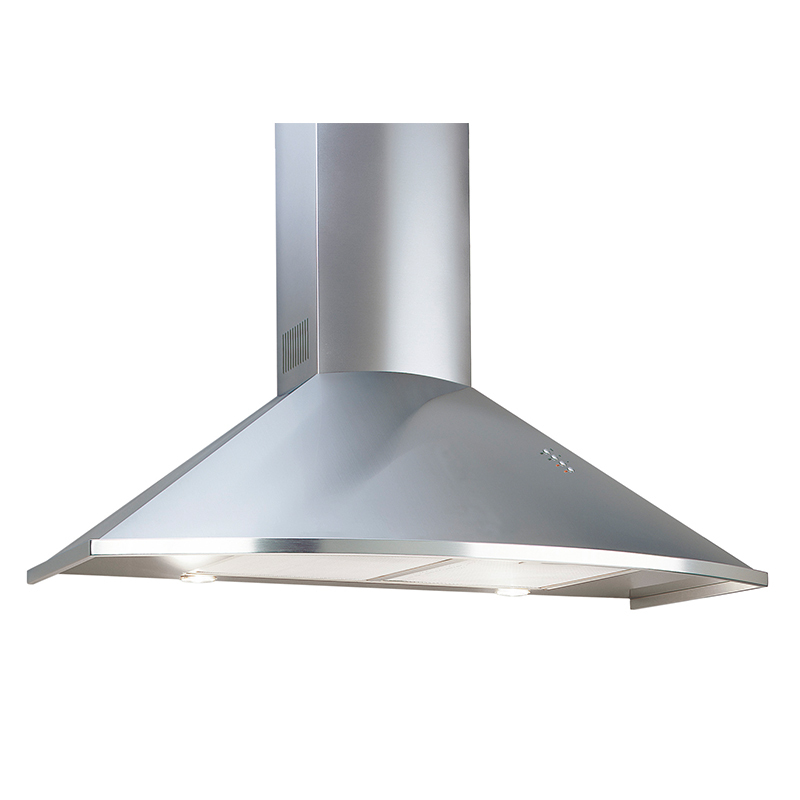 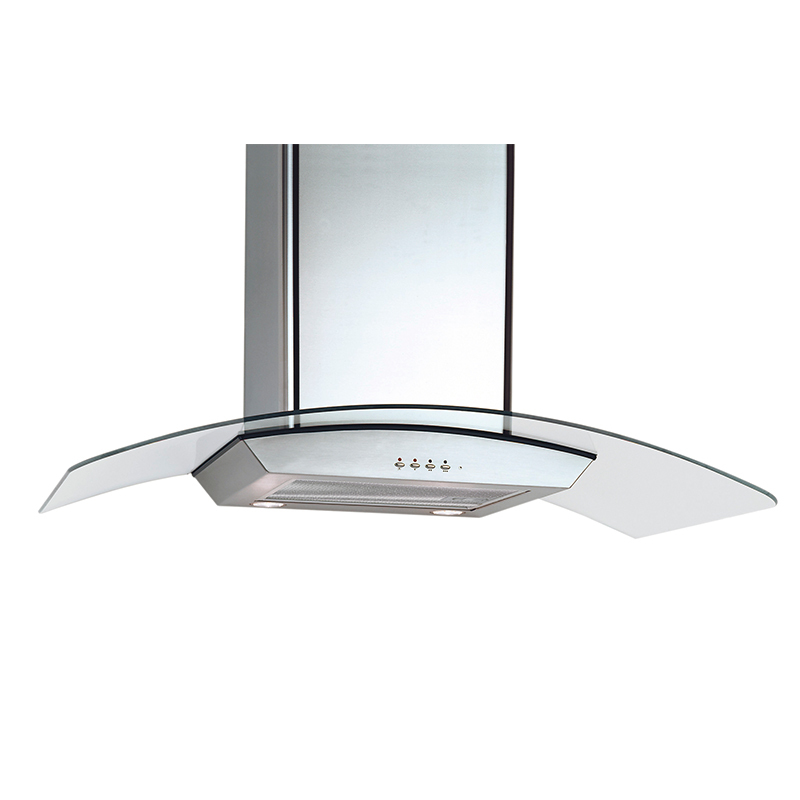 Add this efficient and modern hood to your kitchen to breathe more easily.